Best Answer: a place that warehouses a large number of intact dogs and constantly breeds them for the purpose of profit. There is no regard to producing healthy, quality pups. the adults are viewed as livestock.. often housed in cages and given minimal or substandard care. People who breed dogs for cash. They have little or no concern for the animals. Should be banned. 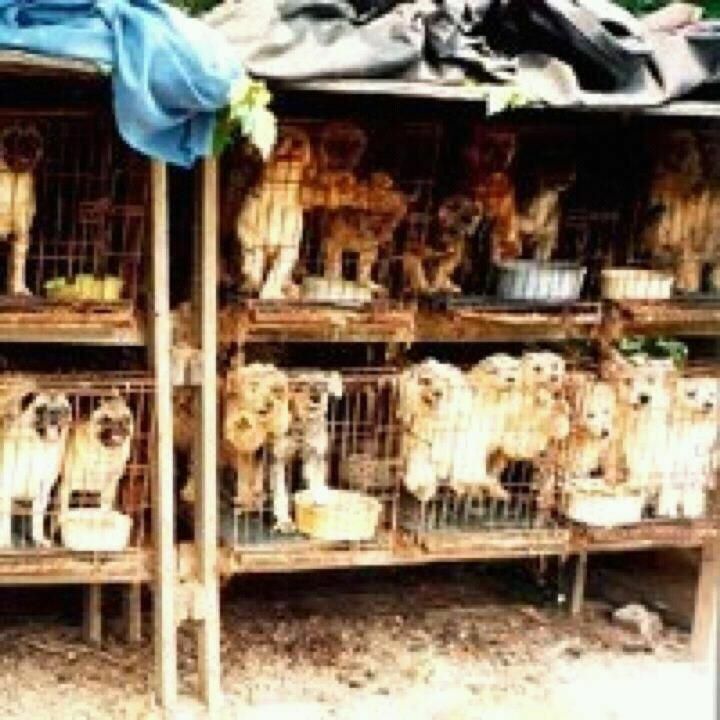 Puppy Mills, Puppy Farms, Puppy Factories.? What happens to the puppy mill puppies? How can I help puppy mill puppies?